Besides proper brushing and flossing, one should also eat foods that reduce bacteria buildup in the mouth. There are plenty of foods that prevent bad breath (halitosis), including vitamin C-rich foods, foods rich in dietary fiber and a variety of herbs and spices. This popular spice adds a new depth of flavor to food and is known to improve digestion. 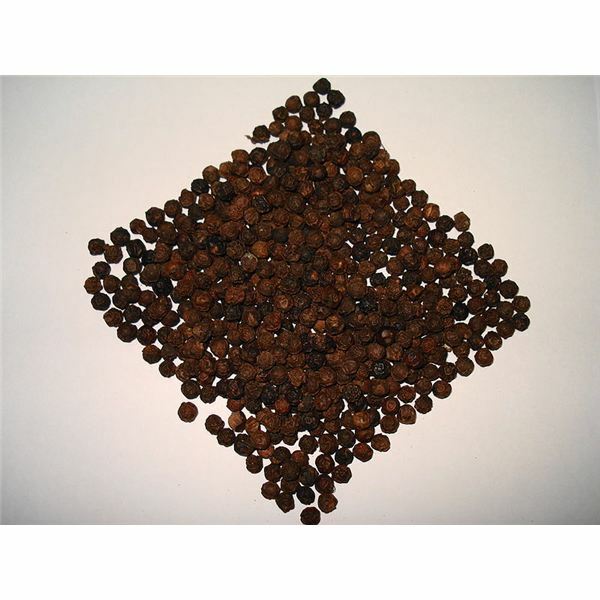 Rich in minerals and vitamins, black pepper contains piperine, which is known to be beneficial for the human brain and metabolism. The earthy, nutty taste of flaxseed oil makes every salad dressing delicious. 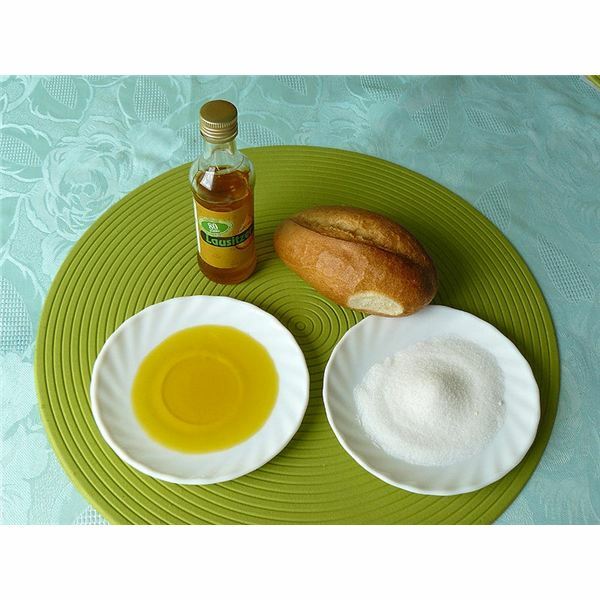 Apart from its taste, flaxseed oil is also known for its various health benefits. 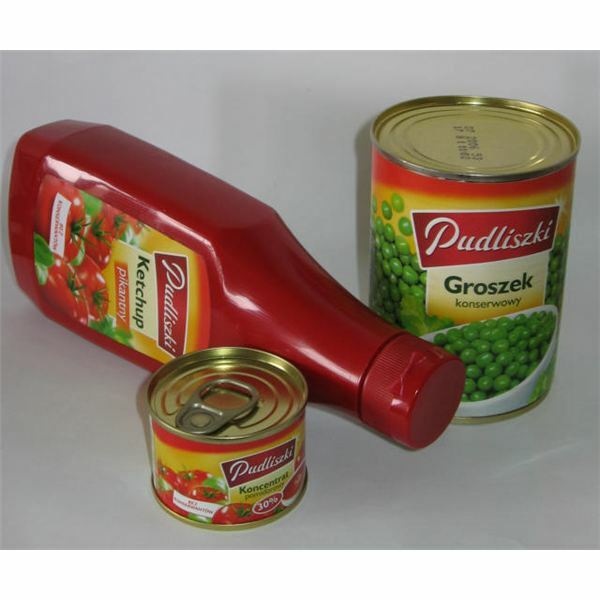 The oil can be a great alternative to fish because of its high ALA content. Here are some of the key benefits of flaxseed oil. 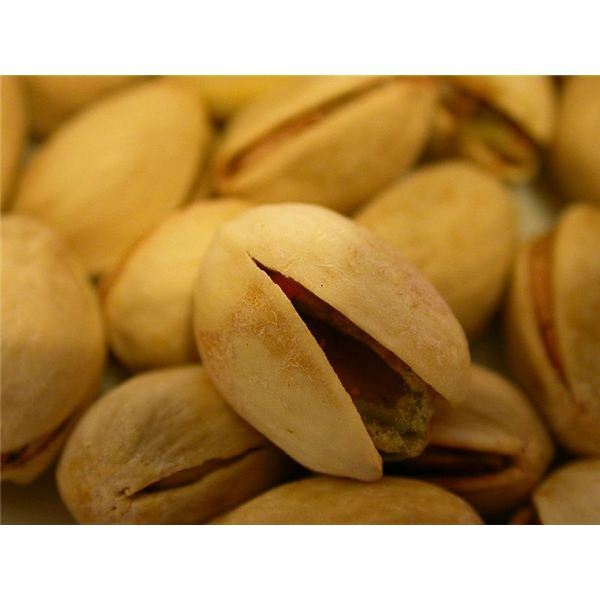 Pistachios are pale-green colored nuts that add flavor to various cuisines and desserts. Approved by the USDA and the FDA, pistachios are a part of a heart-healthy snack. There are many health benefits of pistachios, including weight-loss and cardiovascular benefits. 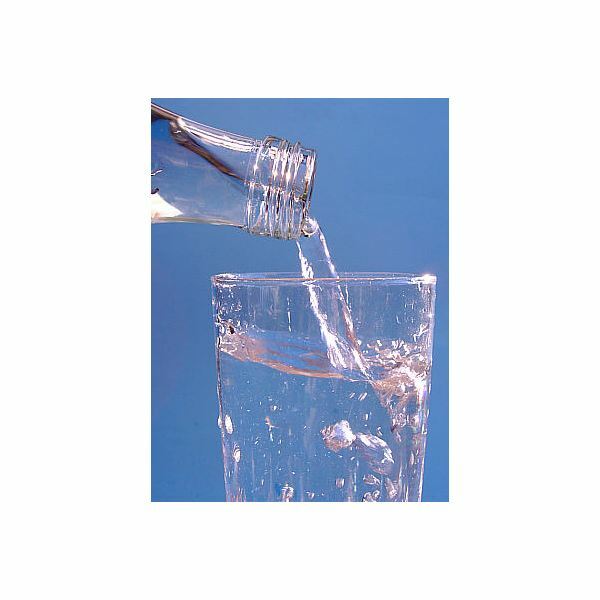 Are There Any Benefits of Drinking Water Daily? Maintaining health through proper digestion and keeping us hydrated are some of the key benefits of drinking water daily. However, there is no 8-glasses-of-water-each-day standard to keep us hydrated as there is no scientific evidence to prove it. Your salt shaker is not the only one contributing to your daily sodium intake. There are many high-sodium foods you buy at the grocery store. Check out this list of foods with highest sodium content, and learn how to reduce sodium in your diet. The best way to beat the flab is proper exercise and some healthy fat fighting foods for breakfast, brunch and dinner. 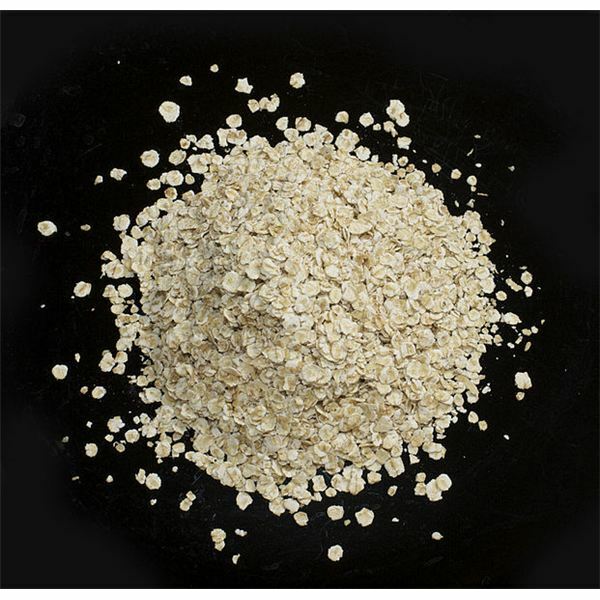 Foods like oatmeal, quinoa, Greek yogurt and sweet potatoes are some of the best low-fat, high-protein foods that you can add to your healthy weight loss diet plan. There are many health benefits of pineapple juice. Packed with multiple nutrients, fresh pineapple juice is the perfect way to start your breakfast. 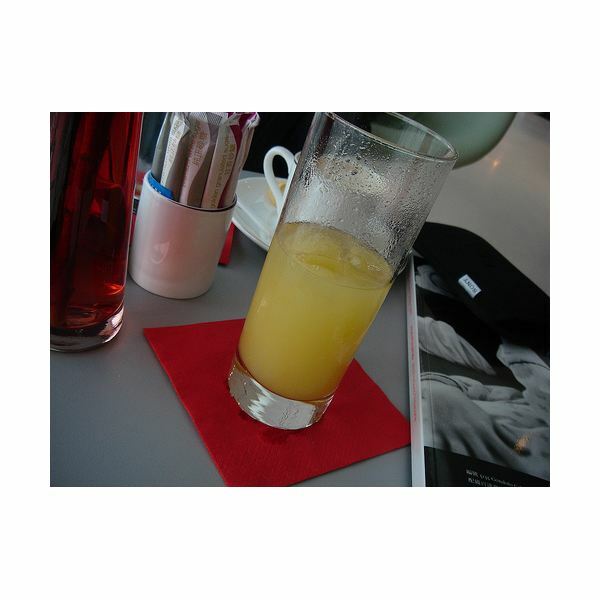 It is one of the best natural fruit juice choices of your healthy diet. Excess adrenaline is secreted by the adrenal glands due to elevated stress and can lead to heart disease, sleep disorders and indigestion. In such situations, controlling an adrenaline rush is inevitable. Here are some simple ways to help control it. According to the World Health Organization, global deaths due to heart disease are more than any other diseases. Heart disease is the main cause of almost 25 percent deaths in the U.S. every year. Here are some of the key facts on heart disease. If you experience any of the following alarming physical symptoms contact your doctor right away so the condition can be properly diagnosed and treated. The most common physical sign of CHF is the swelling of ankles and legs, but there are other visible symptoms as well. 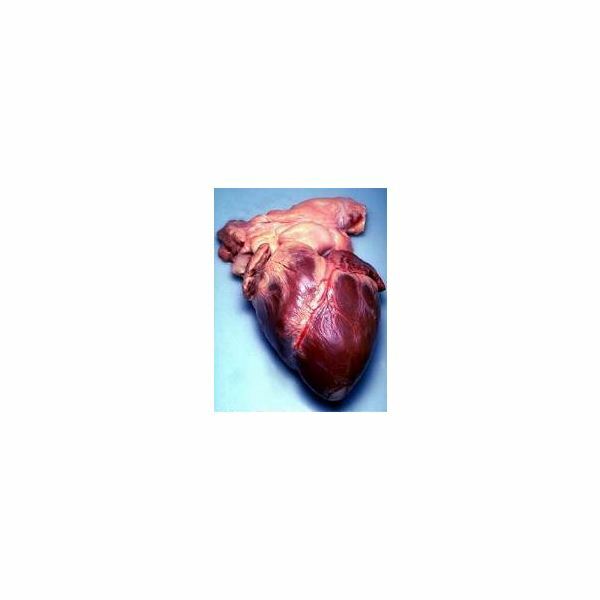 Atherosclerosis is the main reason behind atherosclerotic heart disease. Visible symptoms of the heart disease include fatigue, shortness of breath and angina. There are different causes and treatment options, which is explained in detail in this article. There are many turmeric health benefits. 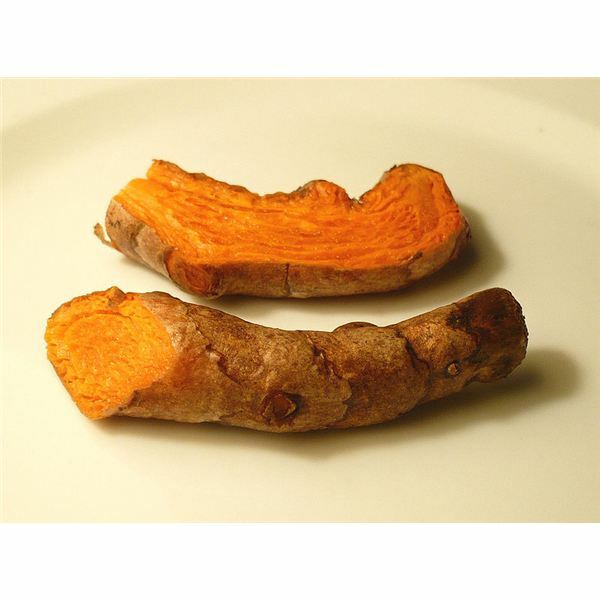 The yellow-orange colored spice can be very effective in improving liver functions and preventing cardiovascular diseases. What’s more, turmeric can be quite potent against cuts and burns. Fenugreek not only adds flavor to your dishes, but is also rich in anti-oxidants and other nutrients. Studies have proven that fenugreek leaves and seeds have protective effects against cancer and are good for diabetics and obese individuals. 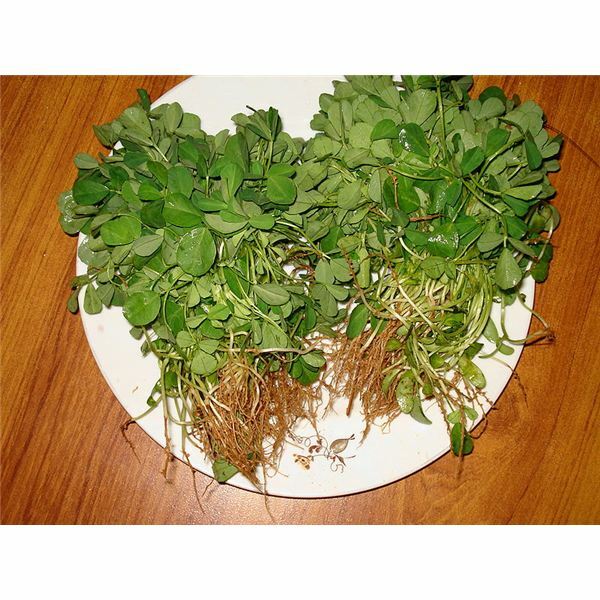 Here are some key benefits of fenugreek. Consuming cod fish at least once a week has several health benefits, including being rich in potassium, riboflavin, copper and tryptophan. Broil or bake this fish with a side of veggies for your next meal. 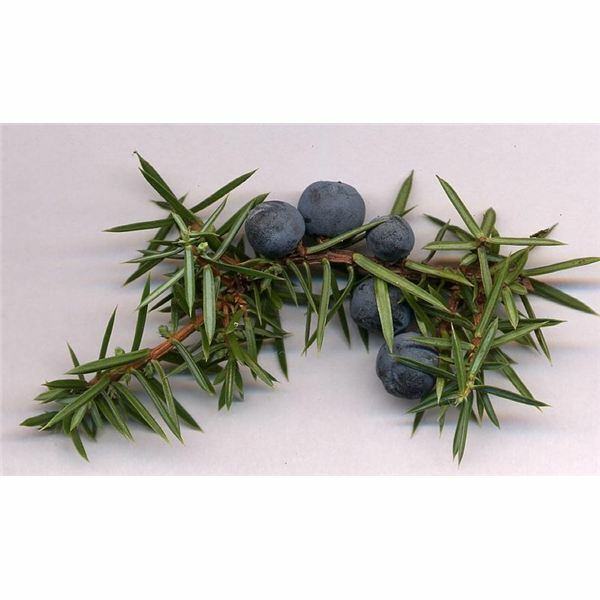 Juniper essential oil has a variety of therapeutic properties and is one of the main essential oils in aromatherapy. It has a calming effect on the central nervous system and is used topically to treat skin diseases. 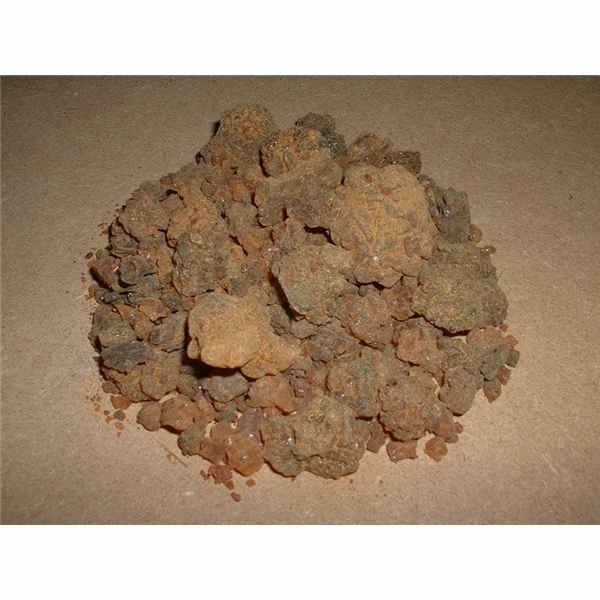 An integral part of chakra meditation, cosmetics and religious rituals, myrrh oil has a rich history. Here are some important facts and information as well as therapeutic properties and precautions associated with its uses. 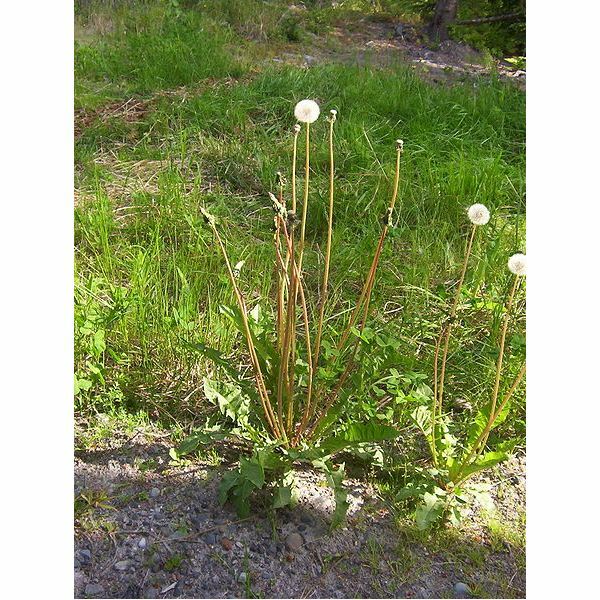 You will find edible wild plants anywhere, be it near your house or in your camping area. On your camping journey, you have to rely on edible wild plants as a source of food to keep off hunger at bay. 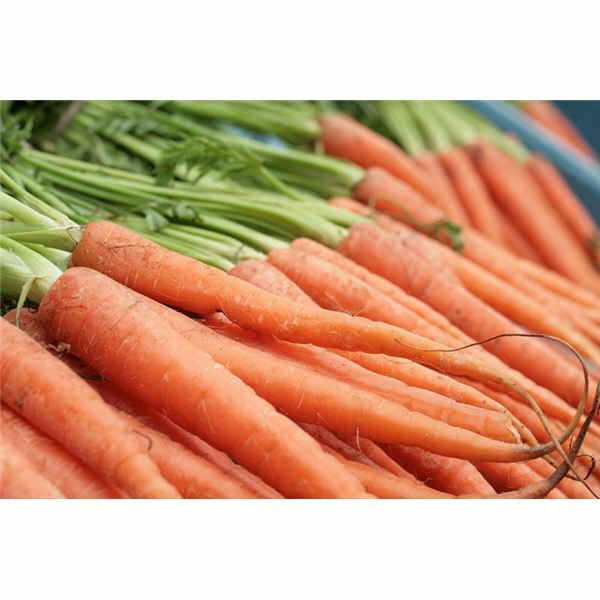 They are highly nutritious and are packed with vitamins and minerals. What is Yoga and Ayurveda? Yoga and Ayurveda are two important branches of ancient Indian sciences. It was Swami Vivekananda who first enlightened the western world about Yoga and its underlying principles. Ayurveda was recognized later as an important alternative method to treat and prevent illnesses. A person suffering from emphysema finds difficulty in breathing, which might be very serious if left untreated. While there are certain medications that help relieve the symptoms of this disease, there are several alternative treatments for emphysema that may help in alleviating breathing problems.